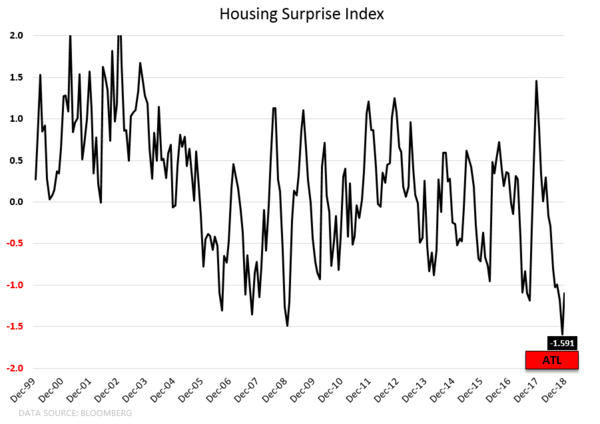 CHART OF THE DAY: Are You Long Housing Yet? Editor's Note: Below is a brief excerpt from today's Early Look written by U.S. Macro analyst Christian Drake. Click here to learn more about the Early Look. ... 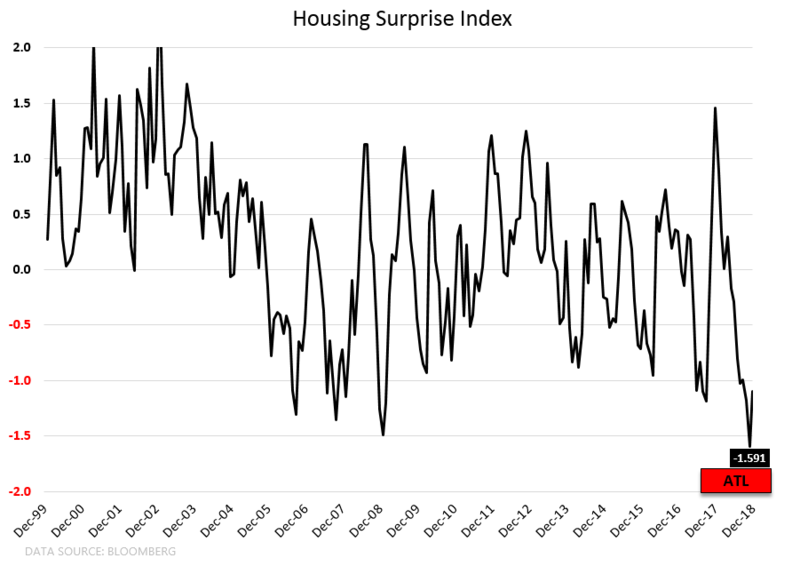 In essence, it’s not more complicated than that … and the procession of dynamics above is why you’ve seen housing outperform over the last 1-2 months in the face of some of the worst fundamental data of the cycle.